Renovated country cottage with unique architectural features, arched ways, grey wood look tile floors, light grey paint, new stone tiled bathroom, and extra bonus room that could be used as an office, play room etc. Two bedrooms with new lighted fans. 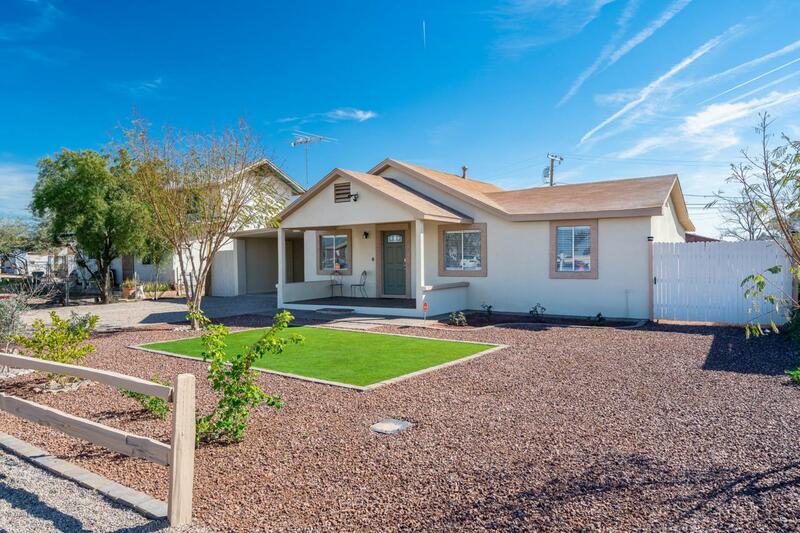 Kitchen features granite counter tops, tile floor and brand new SS Samsung appliances. 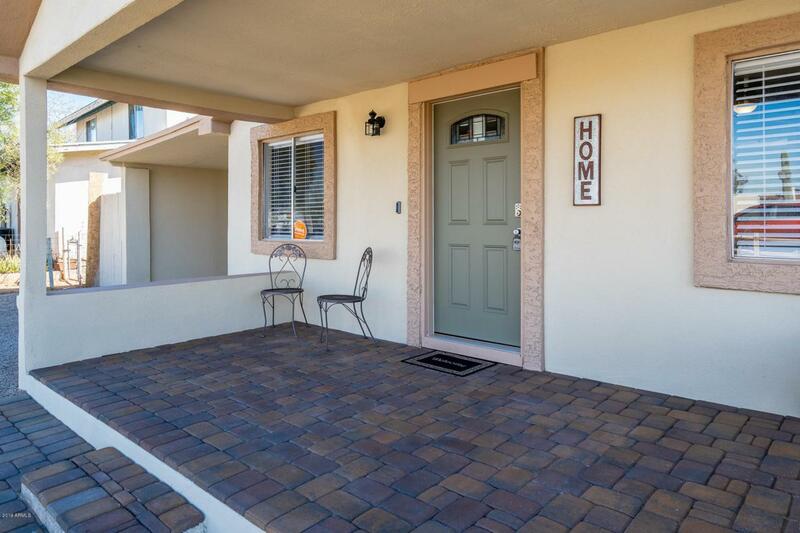 Front yard had synthetic grass, paver walkways and covered patio home has great curb appeal. There is a huge backyard with wood fence, automatic watering system to water all trees and plants. 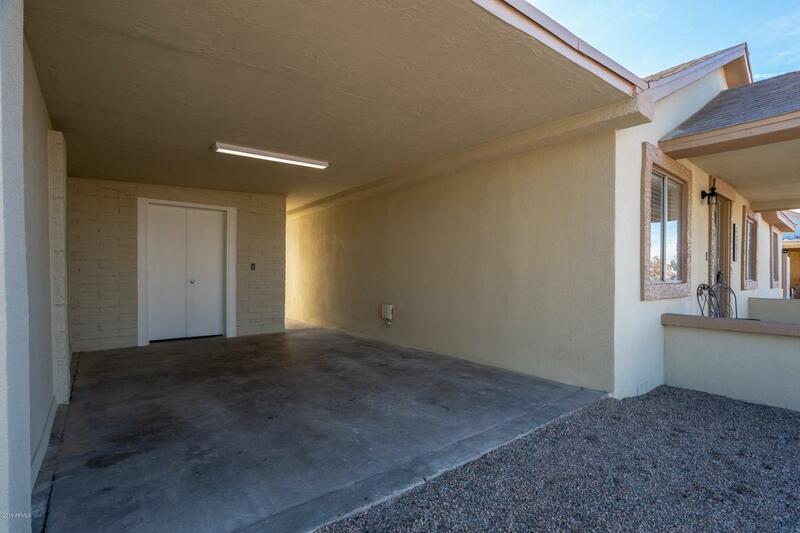 One car, carport with separate indoor laundry room. 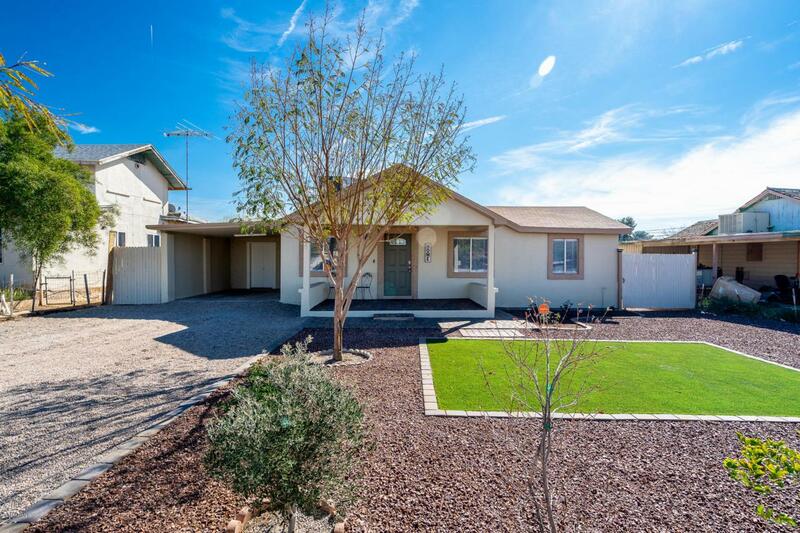 NO HOA and RV gate and RV parking. Vivint Smart Home Security System, cameras and smart phone app conveys with sale of home. Security system, AC, camera, doorbell can all be controlled from app on phone.